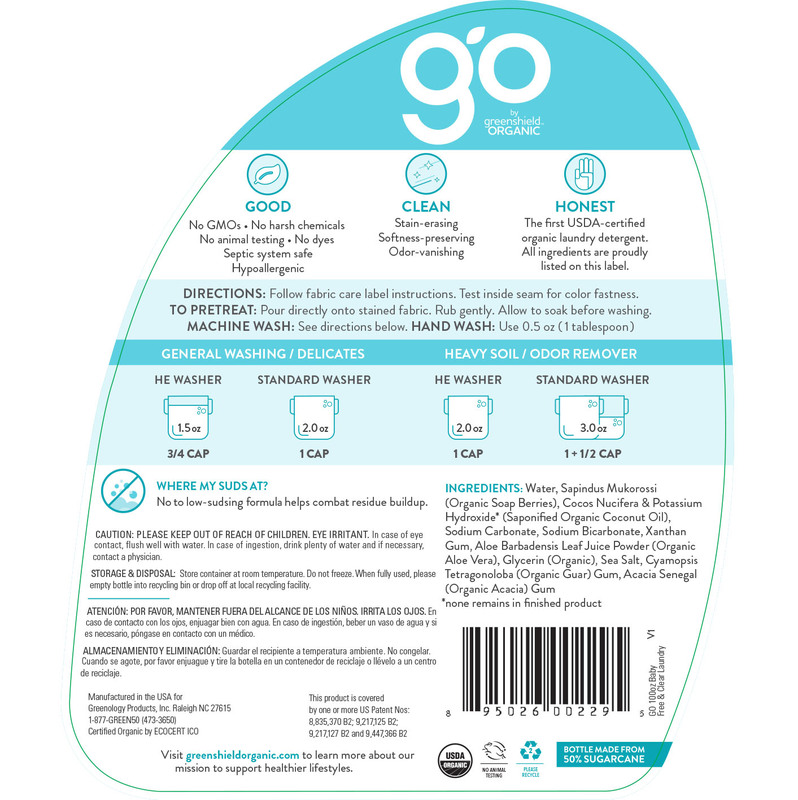 A free & clear laundry detergent that is truly “free” from from harsh chemicals, dyes and fragrances. 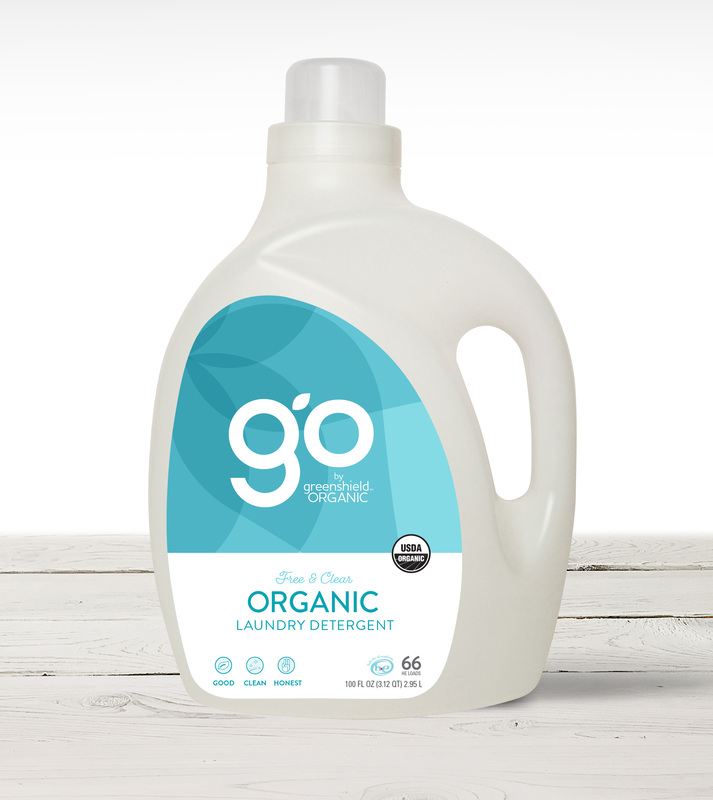 This USDA Certified Organic Baby Laundry Detergent is specially formulated for baby’s delicate skin. 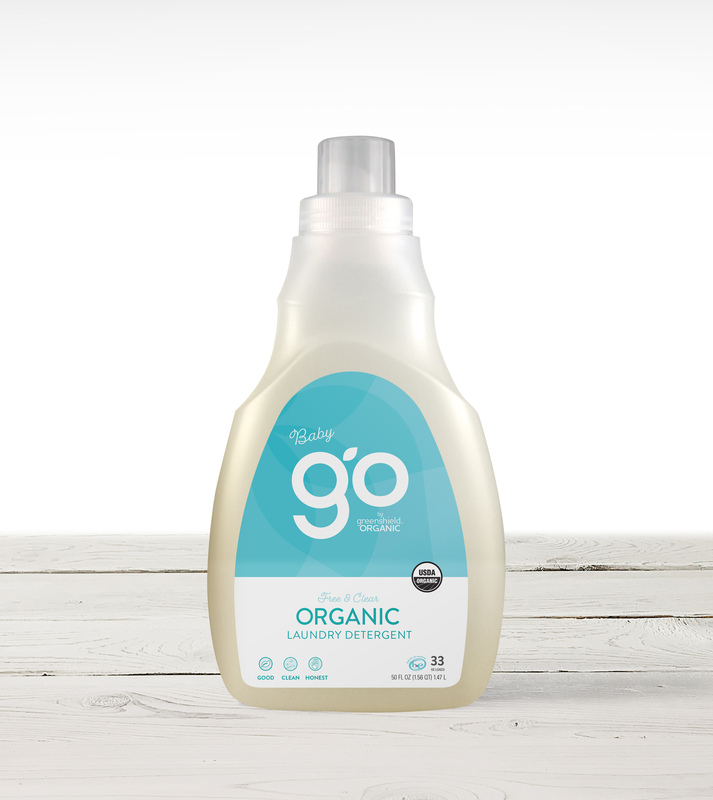 Our no-to-low sudsing, sulfate-free formulas use organic soap berries for a deep clean that helps combat residue buildup.